Reinhardt represented well at the Sept. 8 Rotary Club of Canton lunch meeting. 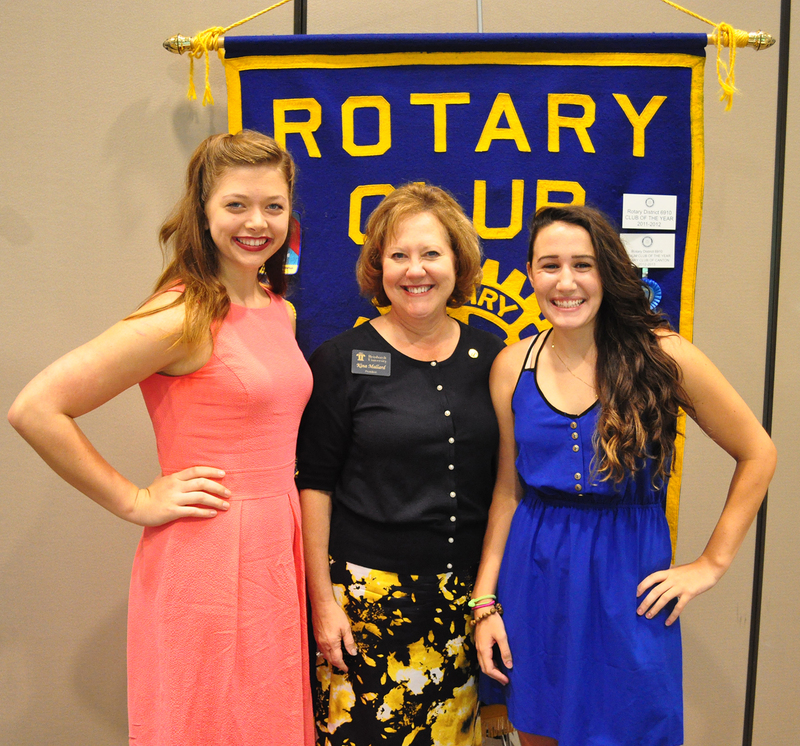 Dr. Kina Mallard (center), president, was the featured speaker, along with current student Sarah Williams (left) and alumna Alex Mahan, who shared their Reinhardt experience. Kudos to these three special women!